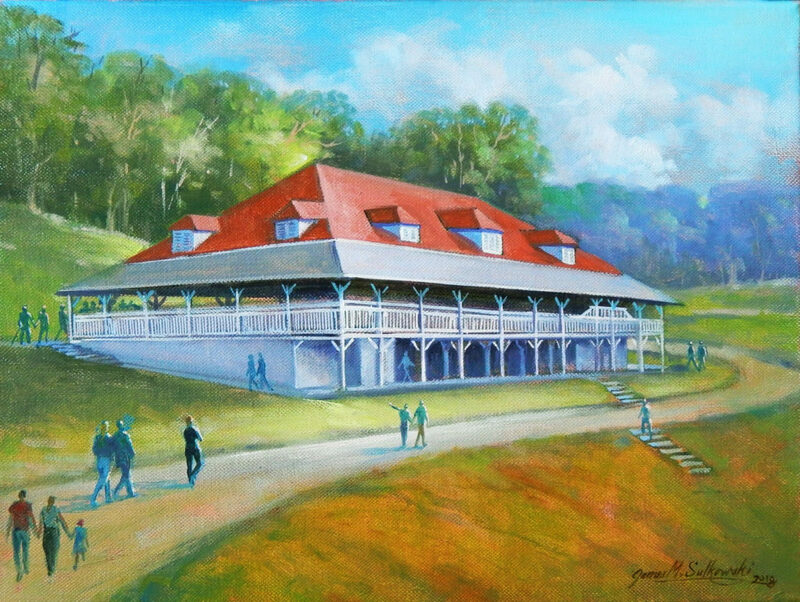 Support the Washington Park Pavilion Renovation Project! Order Your Limited Edition James Sulkowski Print Today! To Purchase Tickets, Click On The Shopping Cart Icon In The Main Menu.